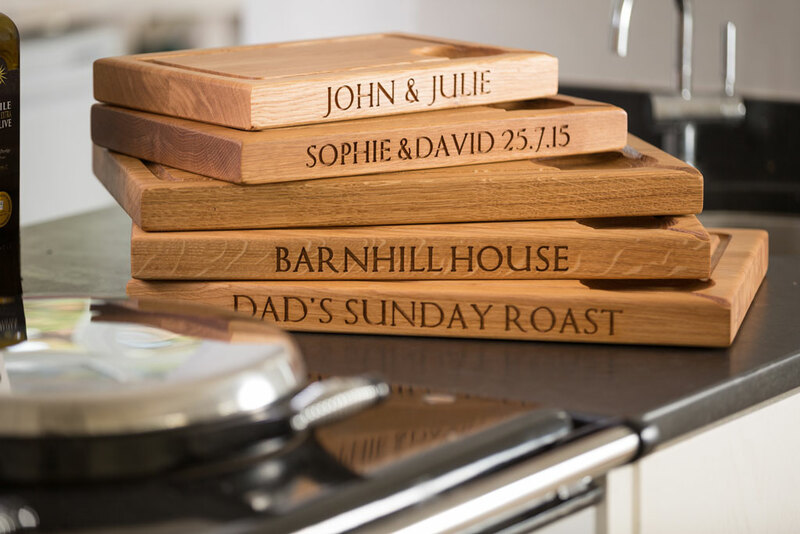 Any of our beautiful products can be personalised with the happy couples name, date of wedding, engagement anniversary or wedding anniversary. 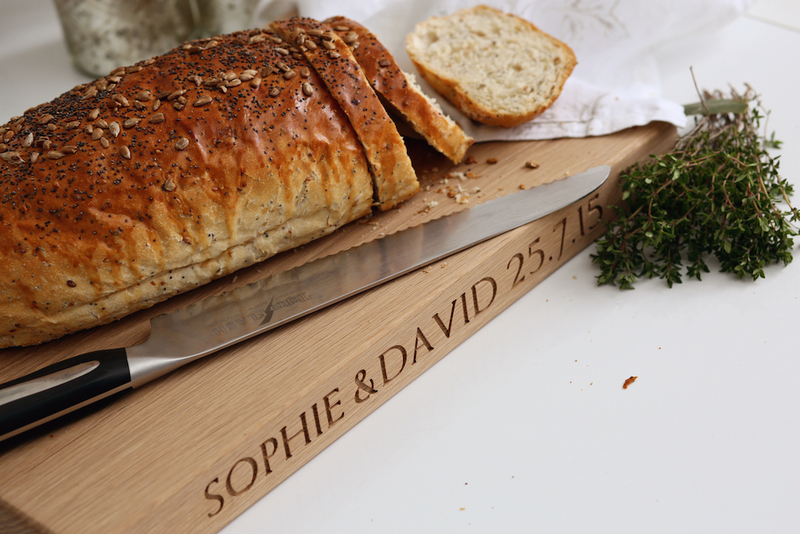 We can inscribe their Christian names or their new joint name. 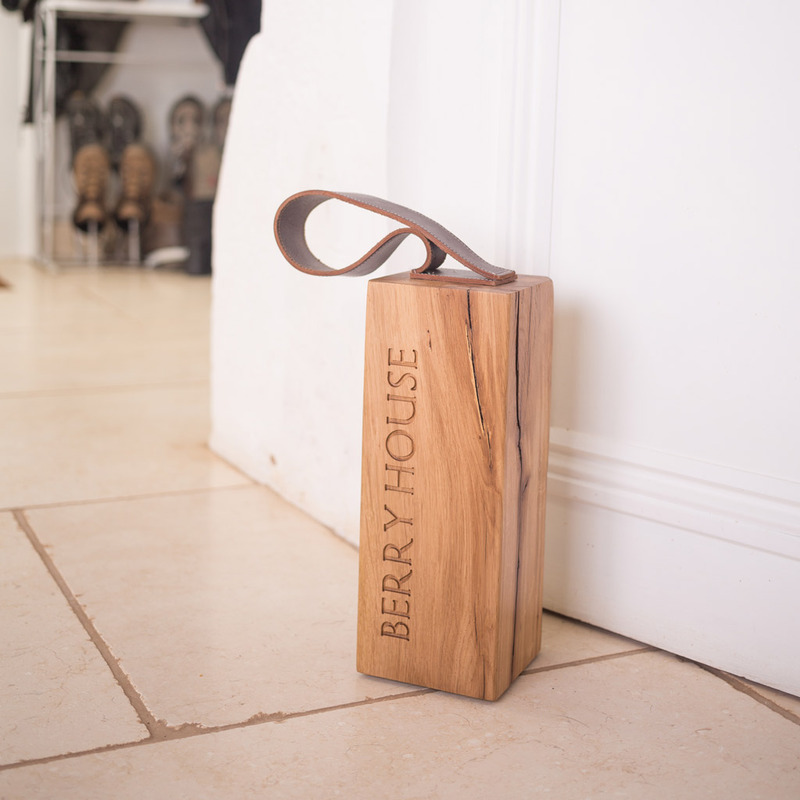 Or maybe look at a coat rack or door stop or double tablet/smart phone stand. Give us a call if you are looking for some ideas.